This little block is about to go on a huge adventure. 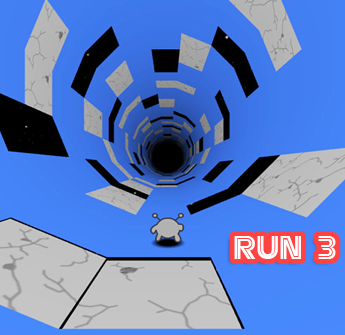 Tag along with him while he explores whole new worlds in this runner game. You can collect power-ups along the way that will give him awesome abilities that will help him avoid barriers and even defy the laws of gravity!Geo Dash is an intense and epic platform arcade game in which you must work hard to dash past a range of geometric objects. With five different worlds to play through, each of which has 8 levels, this game has great playability and will keep you entertained for hours.Much fun!Join now and have fun!